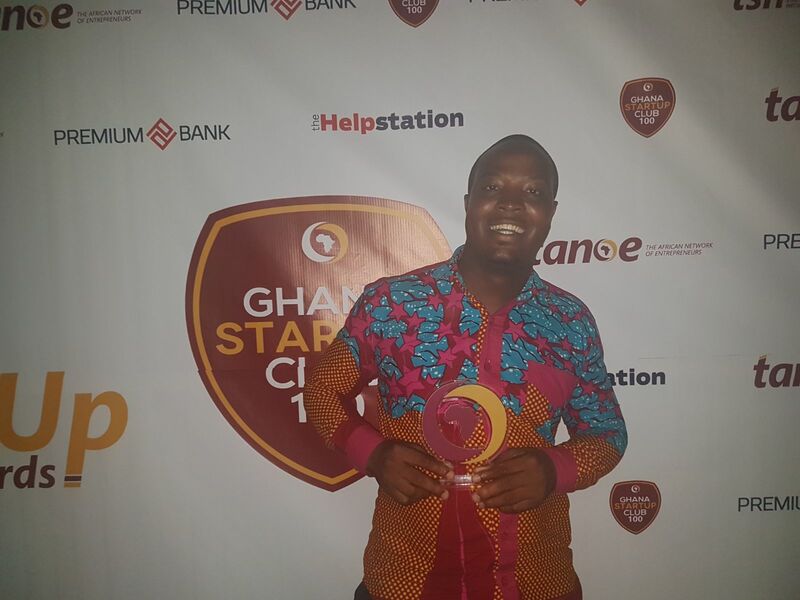 Food For All Africa programme has been named the social enterprise of the year at the 2017 Premium Bank Ghana Startup Awards. The award ceremony was organized by The African Network of Entrepreneurs (TANOE) at the Movenpick Hotel on Thursday 13th July,2017. 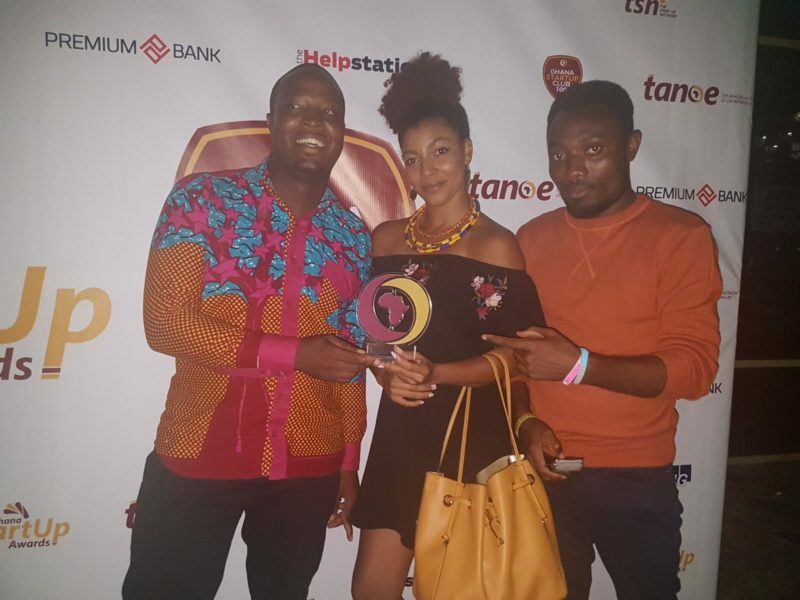 More than 150 startups in Ghana were up for awards in various categories including Media, Agriculture, Health, Education, Social enterprise,FinTech and Technology. 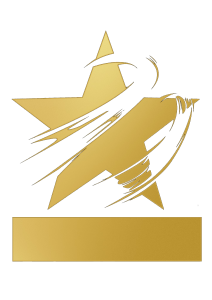 The Startup awards is designed to recognize and reward the works and contributions of startups to the Ghanaian economy and also create a thriving community of startups collaborating and empowering the Startup Ecosystem. 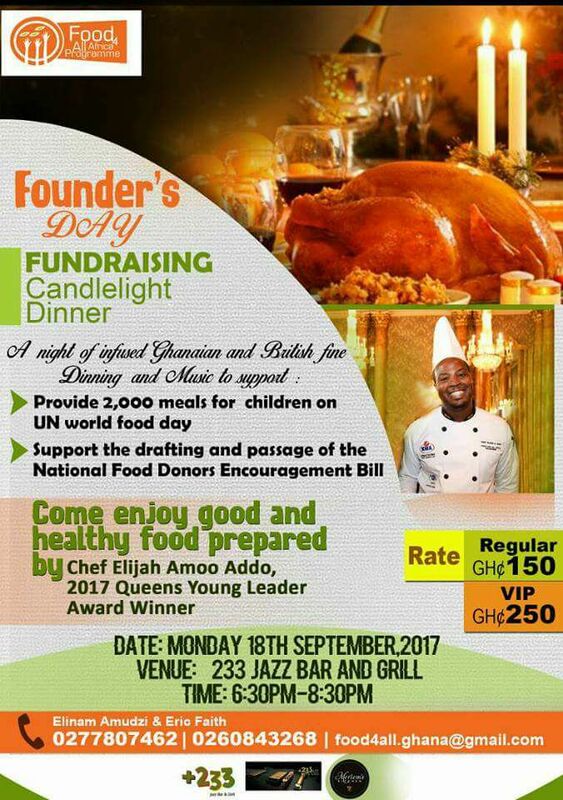 Receiving the award on behalf of Food for All Africa programme, #FOGAlumni Chef Elijah Amoo Addo who was recently awarded by Queen Elizabeth II at Buckingham Palace was full of excitement for the impact the organization is creating within Ghana’s food supply chain. Speaking to the media after the awards he stressed on Food for All Africa programme’s vision of creating efficiency and sustainable means of nutrition for the vulnerable in society and asked the media and all stakeholders to support them to have parliament pass the National Food Donors encouragement Bill which will ensure that the vulnerable in society have a regular means of nutrition. He also asked that stakeholder’s support his organization’s quest to buy a mobile kitchen van which they will use for providing daily meals to the vulnerable in society. He dedicated the award to his hardworking team at Food for All and called on businesses within the food supply chain to support with their excess food since food for all is a shared social responsibility.